Tomatoes are such a great fruit. It’s weird that we use them like a vegetable when they’re not one. They go with so much, they can be used in so many different ways. The possibilities are pretty endless. Around here, the growing season for local tomatoes is pretty long. We’ve been getting them in our Abundant Harvest Organics box for about two months now. But, that doesn’t mean we don’t need to preserve them and make them last as long as possible. 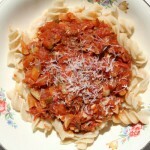 I opted to dry the tomatoes by slow roasting them in the oven at a low temperature. I love the intense flavor that roasting brings. 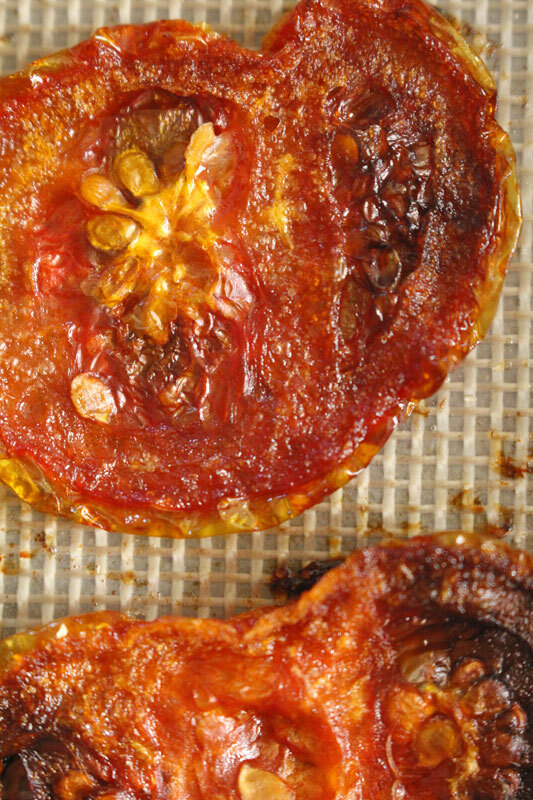 I’ve always called this type of tomato a “sun-dried tomato”. But, since I did not dry them in the sun, I didn’t want to lie. Also, if I’d tried to dry them in the sun I have a feeling that a curious dog might have enjoyed a snack. They are safer in the oven. 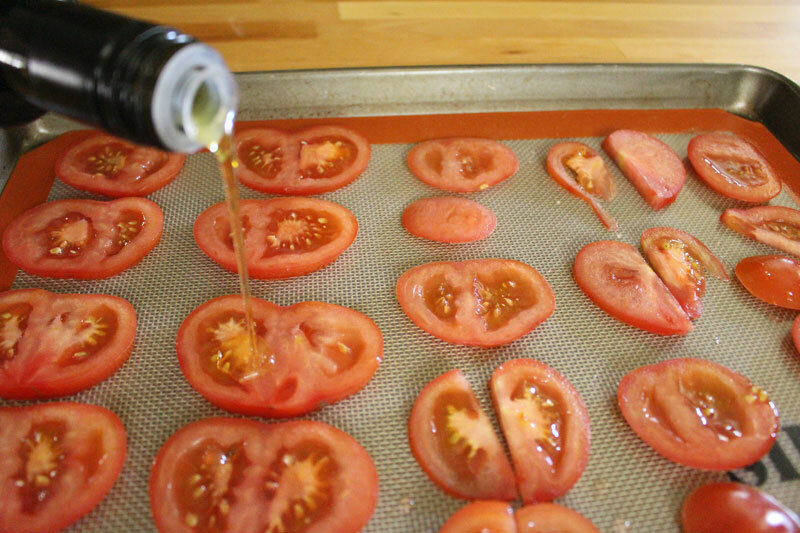 It’s simple: tomatoes, olive oil, and salt. 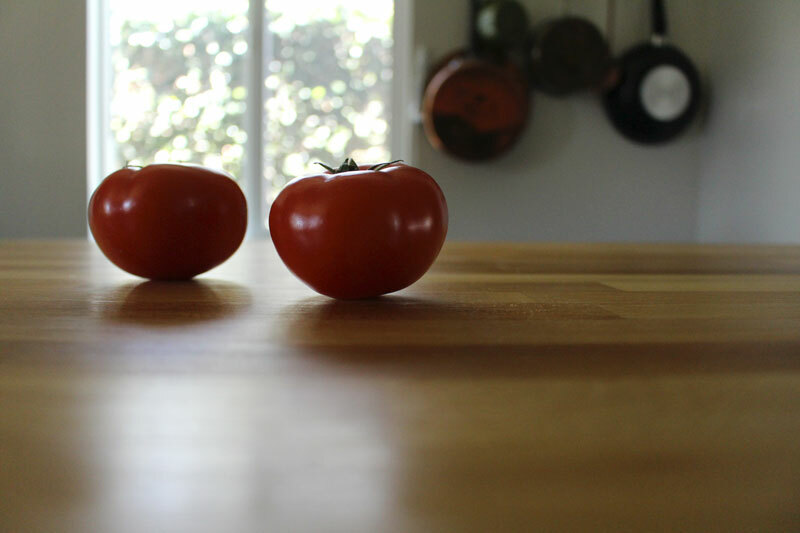 Tomatoes are sliced thin, but not too thin. No thinner than a quarter of an inch please. But, the dog will be happy because he will get a treat. 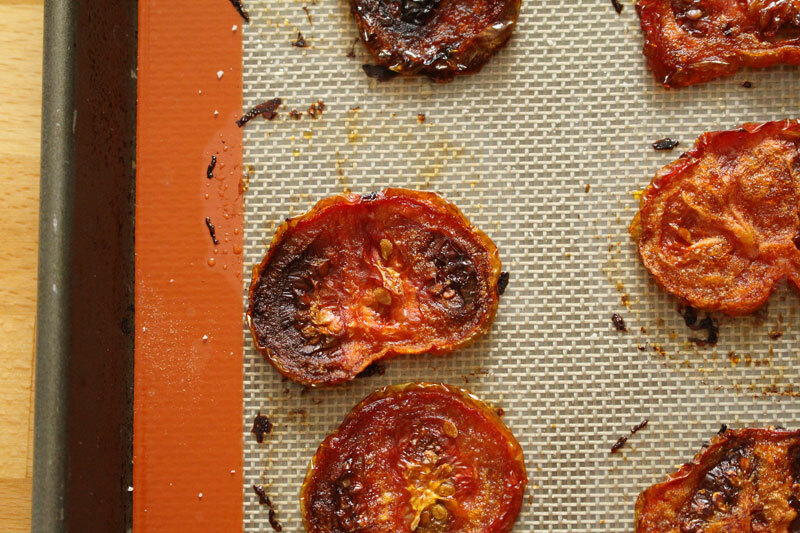 Dried tomatoes are just perfection. 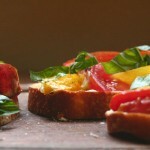 A fabulous way to make summer tomatoes last a little longer. Or, in our case, a fun new way to enjoy them. As they will soon be eaten. 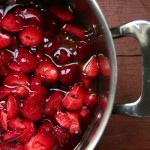 Since the base recipe is simple, it leaves so many options for flavoring the oil they are stored in. 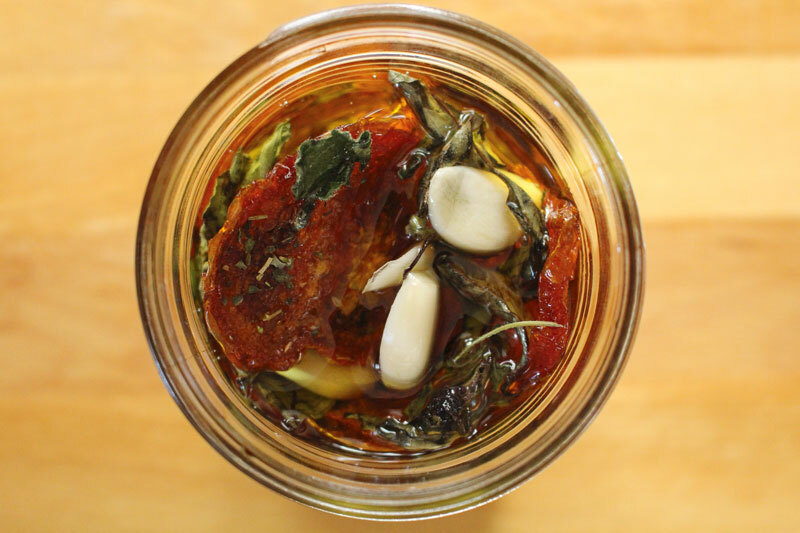 I opted to make a jar of simple Italian-style, with basil, oregano, and garlic. Red pepper flakes, garlic, and rosemary. Cilantro, oregano, and jalapeño (dry the jalapeños the same way as the tomatoes). Bay leaf, garlic, and rosemary. Dill, lemon thyme, and garlic. Fennel seeds, garlic, and basil. Lemon zest, basil, and garlic. I want to make them all! I’ve stored them in the fridge and plan to use them quickly, on bruschetta, in pasta, and on pizza. The olive oil, which will become a delicious flavored oil, will be used as well. 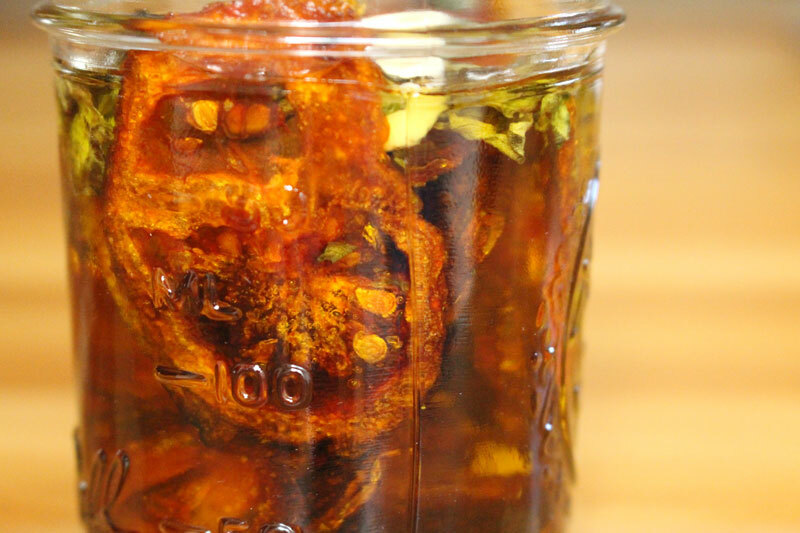 Preserve summer's beautiful tomatoes by drying them and storing them in olive oil. Pre-heat the oven to 250F. Line a baking sheet with a silpat or parchment paper. 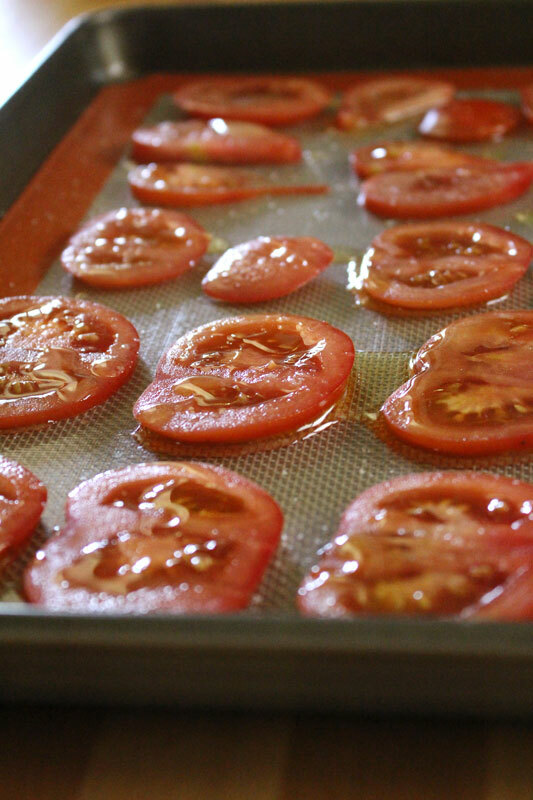 Place tomatoes in a single layer on the silpat or parchment paper. Drizzle generously with olive oil, and sprinkle with salt. 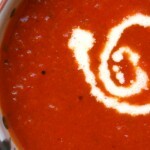 Bake for 3 hours, turning occasionally, until tomatoes are nicely dried. 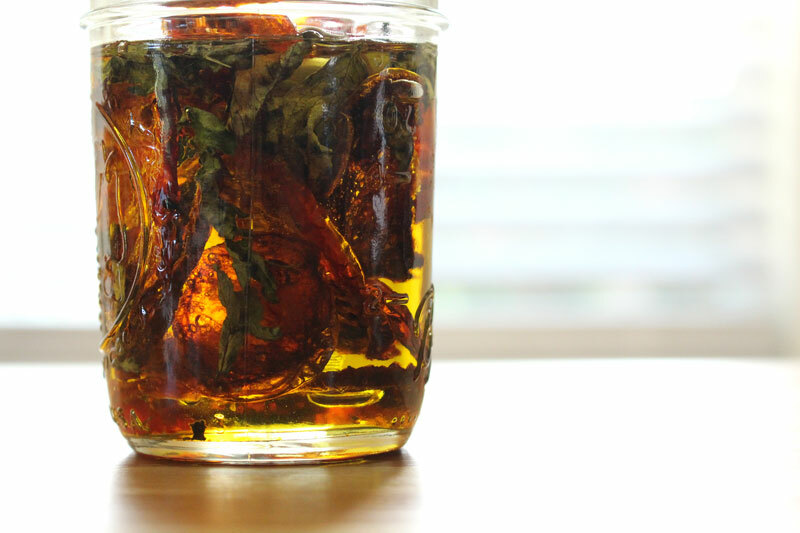 Cool completely and combine in a half pint jar with herbs, garlic, and olive oil. Store in the refrigerator. Yields: one half pint, including the oil.